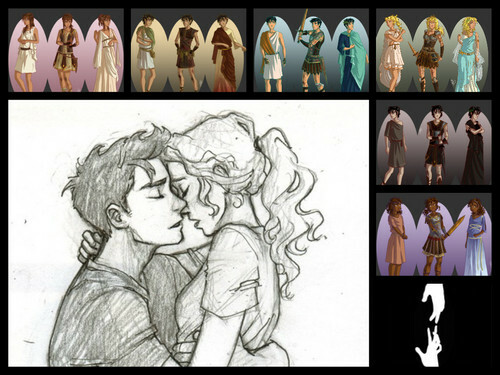 percabeth forever. . HD Wallpaper and background images in the The Heroes of Olympus club. 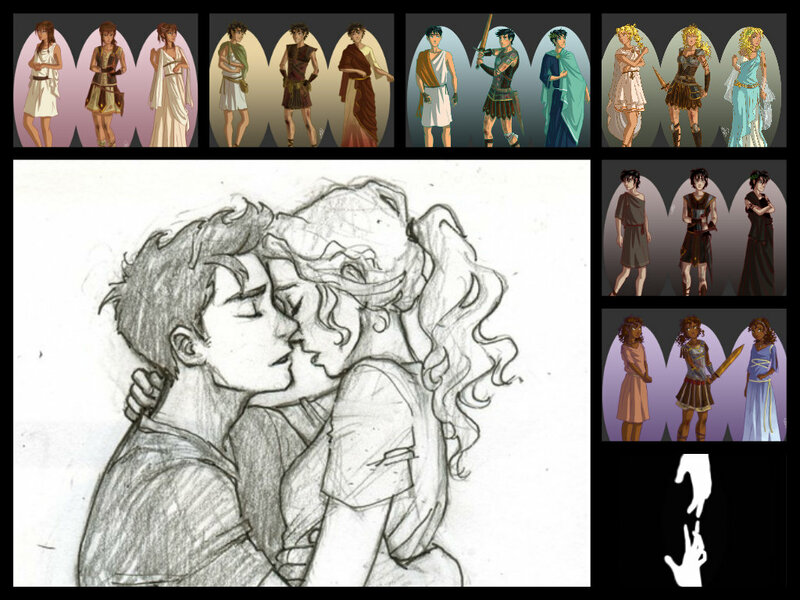 This The Heroes of Olympus fan art might contain glas in lood raam, glasraam, anime, grappig boek, manga, cartoon, and stripboek.